Royston is investing in developing its global EFMS business to support offshore vessel and workboat owners and operators looking to secure competitive advantages, while complying with IOC requirements in a changing environmental legislative landscape. Installed as part of a comprehensive suite of advanced digital marine technologies, enginei is designed to offer fuel security and efficiency performance, tried and tested in some of the world’s most challenging environments. 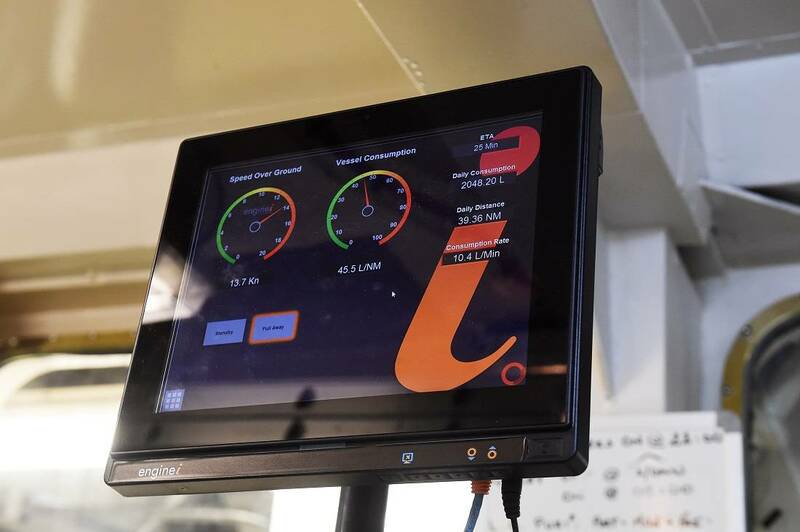 It uses flowmeters and sensors to accurately monitor the fuel being consumed by a vessel’s engines. The data is collected, processed and relayed to bridge and engine room-mounted touchscreen monitors to enable the ship’s master to adjust vessel speed and take whatever other action needed to reduce fuel consumption. Royston and Time Marine both have strong relationships in the marine technology sector and will be leveraging their combined experience and resources to secure further market share in the Malaysian region.